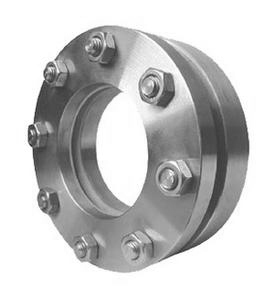 Sanitary Flanged Sight Glass is comprised of stainless steel frame and tempered glass, and assembled by stainless steel hexagon bolts. We can observe the flow condition through it clearly and precisely in the piping system, then to monitor the fluid very well. It is idea sight glass for food processing, fine chemical, cosmetic industry, pharmacy etc. 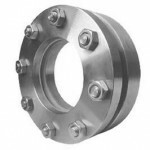 Wellgreen offers flanged sight glass in stainless steel T304 or T316L, size from 1″ to 8″. 3A, DIN, SMS, RJT etc. **For more information about stainless steel sight glasses, please contact us here.